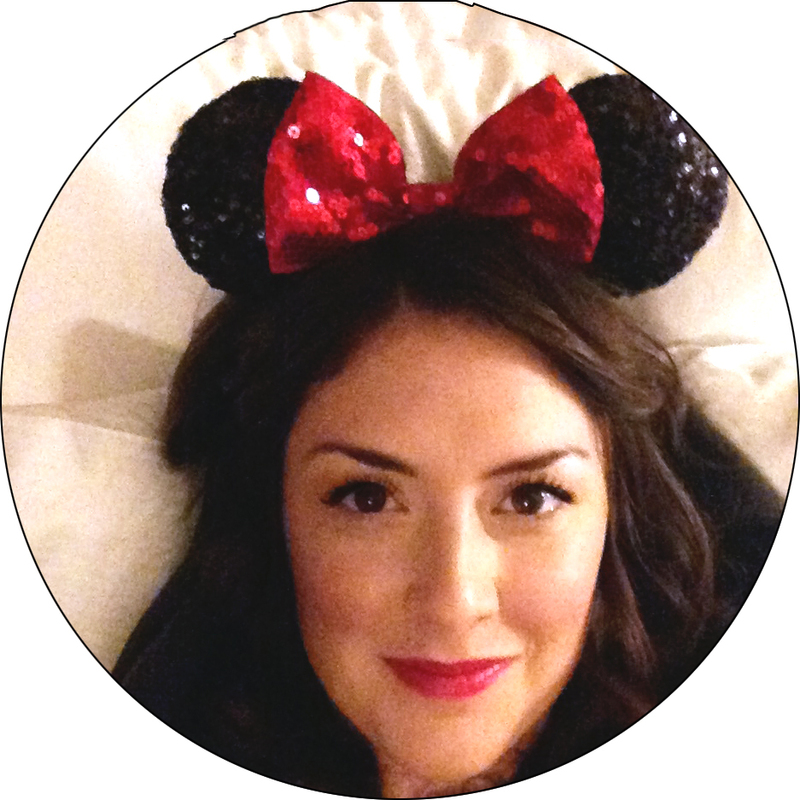 *As Moderator, Angie planned the entire evening, finding all of the fun Disney décor, the Walt inspired menu, our "Imagine-Ears" giveaway, the discussion questions and topped the evening off with coming to book club dressed as SNOW WHITE! I've been wanting to read a biography about Walt Disney for YEARS and I finally talked my book club into reading one and the result was pure magic! Check out some of the decorations Angie gathered up to get everyone in the Disney mood right when we walked in the door. 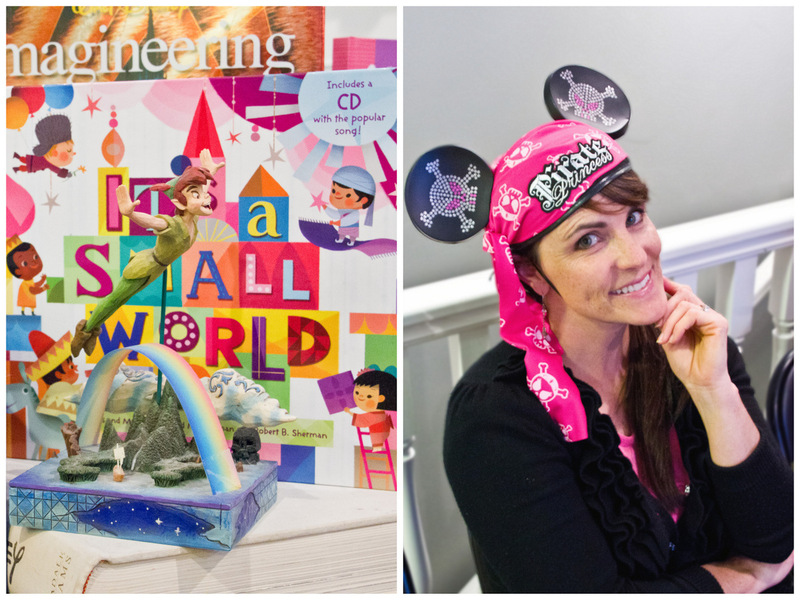 It was a testament to me to see how ingrained and loved Disney truly is in the world! 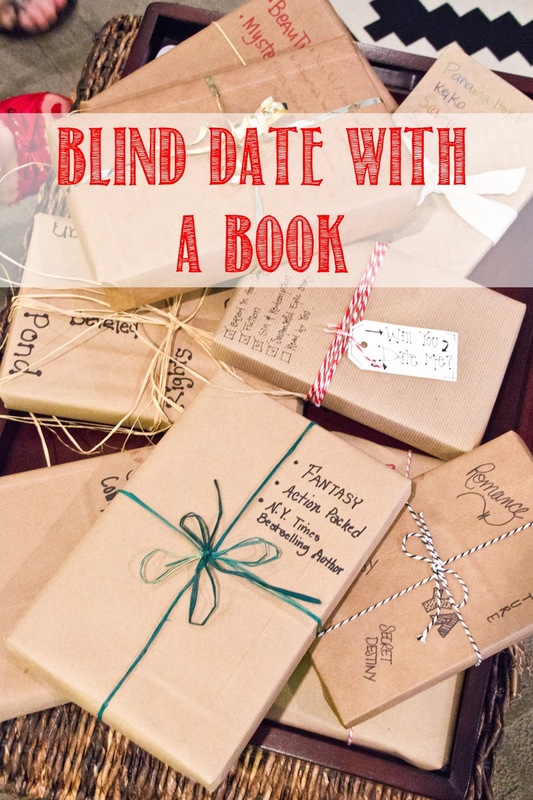 Before we got too far into the evening, each of us went on a blind date with a book. 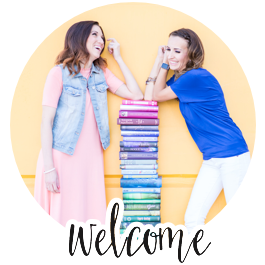 "Why don't we do a little spring cleaning of our bookshelves?" So, we each choose a book off of our shelves that we enjoyed and wrapped it in brown paper, tied it up with string, and wrote 3-5 "hints" on the paper of what our mystery book was about! As each member came they were handed a number which indicated the order in which they would get to select their new book. It was fun to see each member read through the hints and find a new book that suited their tastes. We all walked away with a new book to add to our shelves and a fun new book club tradition! 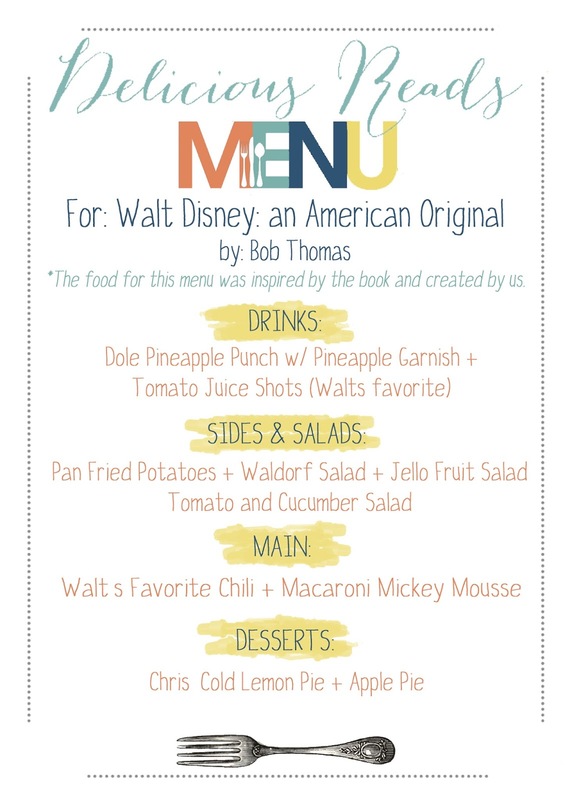 Angie created a menu based off of all of Walt's favorite foods and desserts and I can see why they were his favorites! 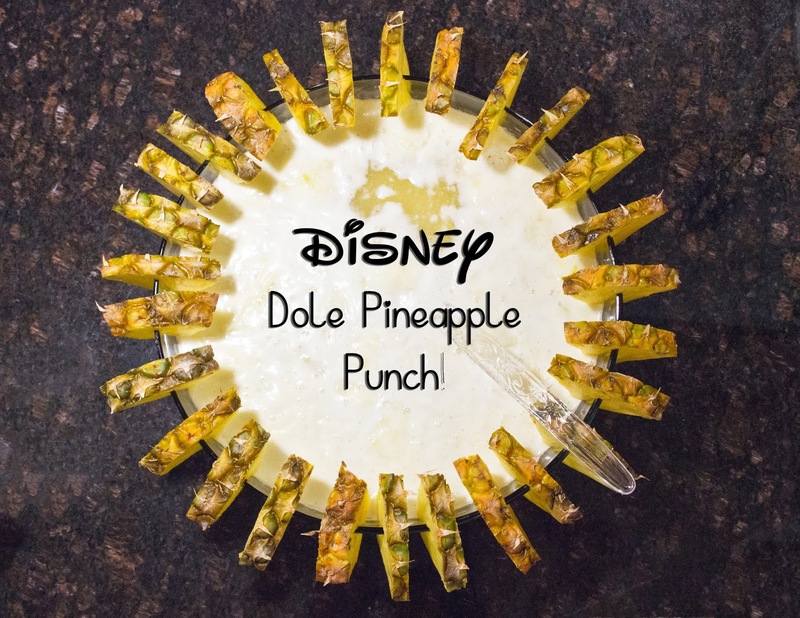 I made a Dole whip inspired pineapple punch. ALL the food that our members brought to this meeting was SO tasty! You can download Walt's Chili recipe, Chris' Cold Lemon Pie and the Macaroni Mickey Mousse recipes in one document HERE. 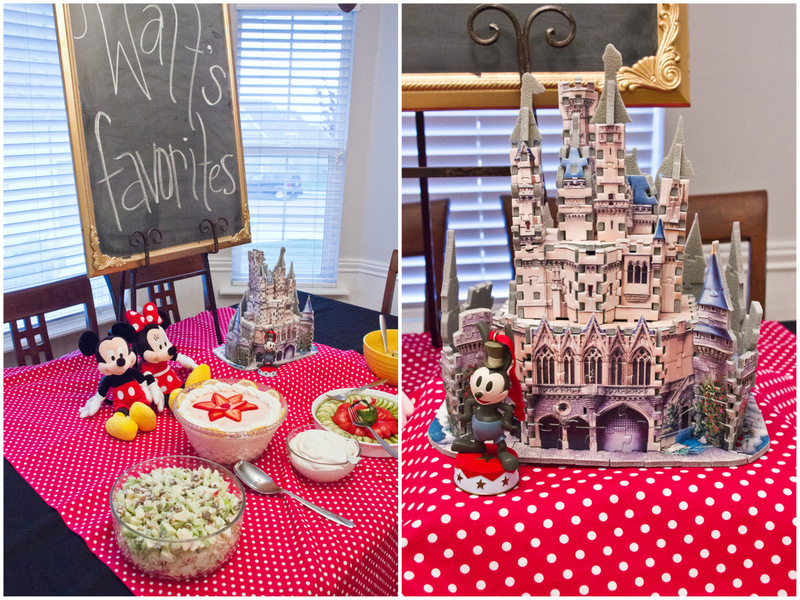 Here are a few of the decoration details that were on the food table. 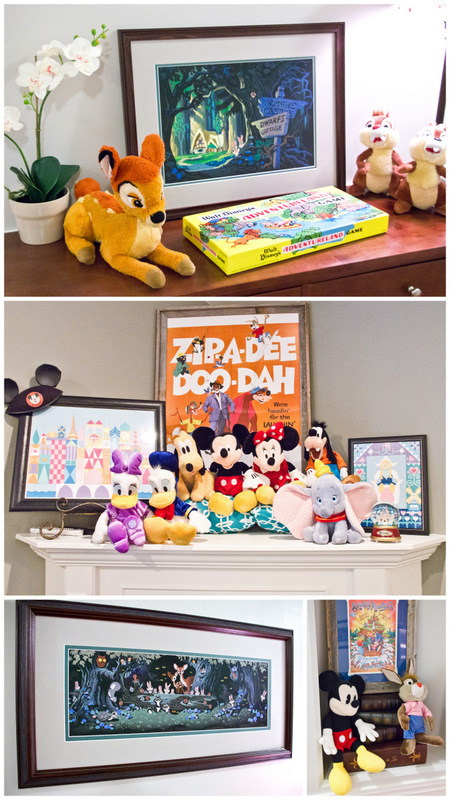 One of our members, Jenny, collects Disney artwork and we displayed many of her beautiful prints through out my house. 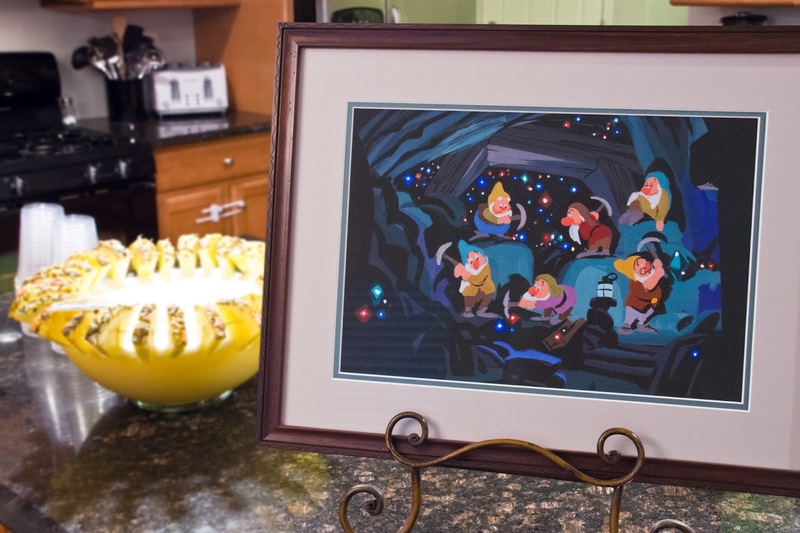 I really loved this print of the seven dwarfs, the colors just jump at you! 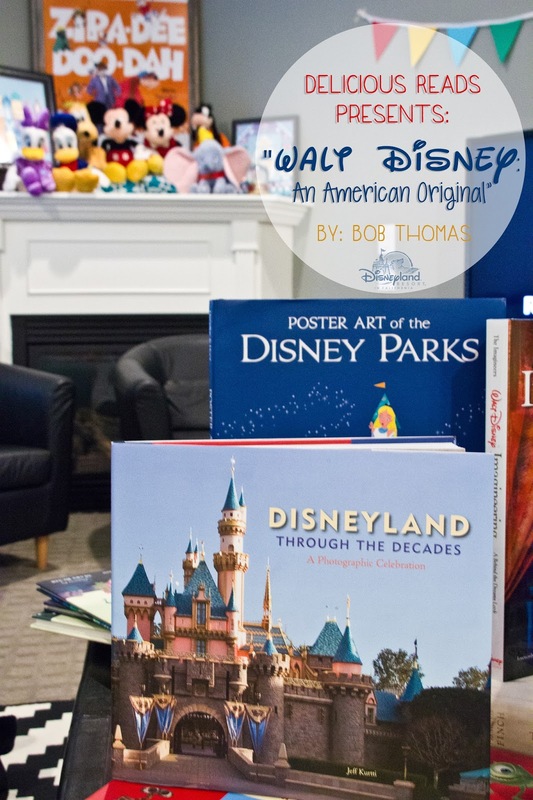 After we loaded up our plates with food from our Walt approved dinner, we sat down ready to discuss this fascinating book! During World War II, when the allied forces invaded Normandy on D-Day in 1944, “Mickey Mouse” was a secret password used by intelligence officers? When Walt wanted to make “Snow White and the Sever Dwarfs” he acted out the entire story for his staff before they started working. The performance was so good that many of the animators were brought to tears from the story and the inspiration they felt. 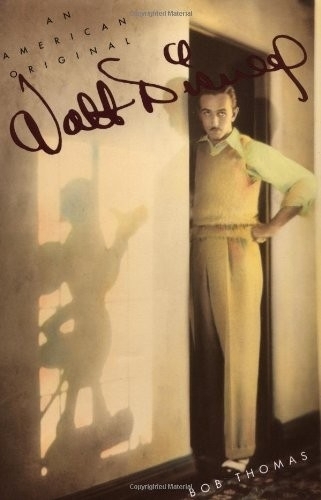 Walt would often reenact scenes to keep the staff motivated. Walt made his last Mickey Mouse short in 1953 and Mickey wouldn't appear in another cartoon till the 1983 Mickey’s Christmas Carol. 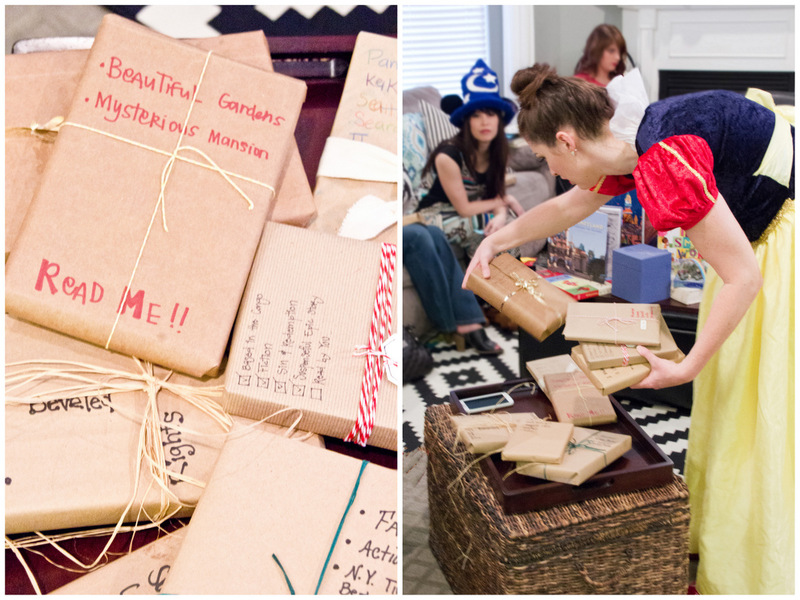 Here's a sneak peek of Part II of our Disney book club meeting that will be posted tomorrow! 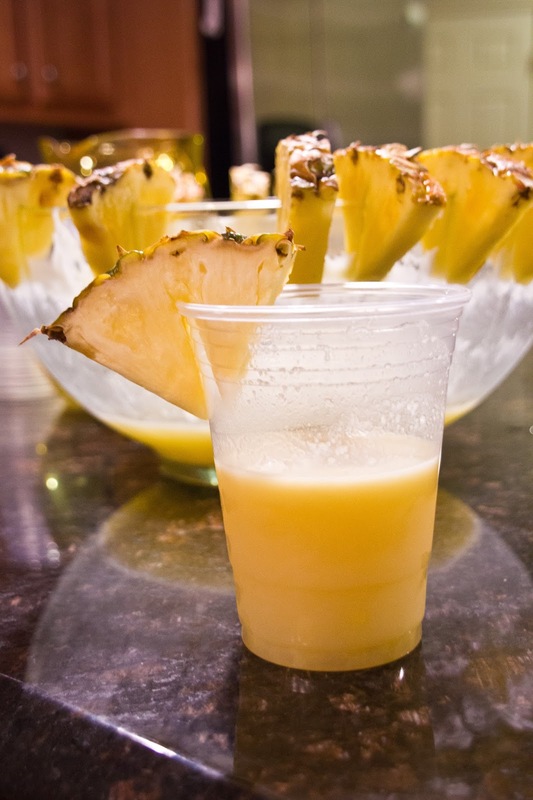 There is a LOT more magic and fun coming your way and you won't want to miss it! I love the little facts you included. This book just keeps giving and giving! 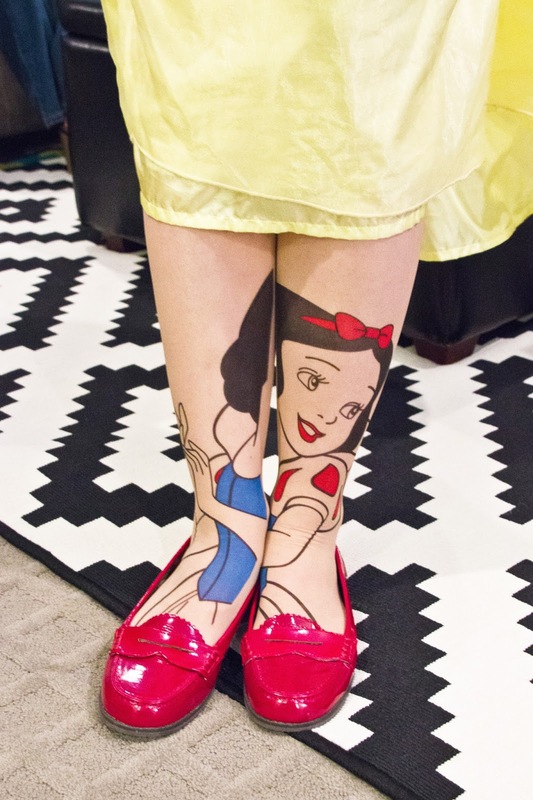 We could have talked about Disney all night! 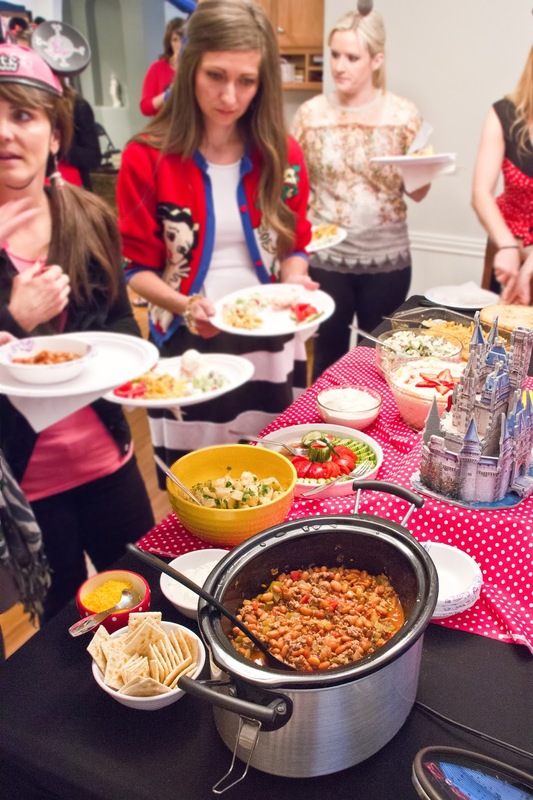 Great highlights of a wonderful Book Club!